Our Organic Basil Essential Oil CT linalool from Egypt is Therapeutic Quality Organic Essential Oil. All of our organic essential oils were extracted from plants certified as organic at the time of production. Our Organic Basil Essential Oil CT linalool comes from Egypt where it is distilled from tender leaves and flowers. It has a warm, spicy, full-bodied aroma with hints of licorice and smells much like a fresh basil leaf. 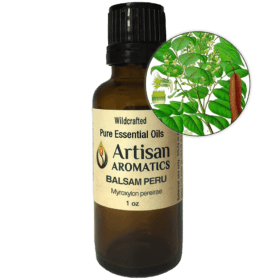 This is the preferred type of Basil essential oil for use in aromatherapy as this specific chemotype does not have the high levels of potentially carcinogenic constituents found in other chemotypes of Basil essential oil. Organic Basil Essential Oil Ocimum basilicum is a common culinary herb native to India, Africa, and Asia and is the main ingredient in the classic Italian dish called pesto. Today, Common Basil is grown for essential oil production primarily in France, Hungary, Morocco, Spain, the US, and Madagascar. 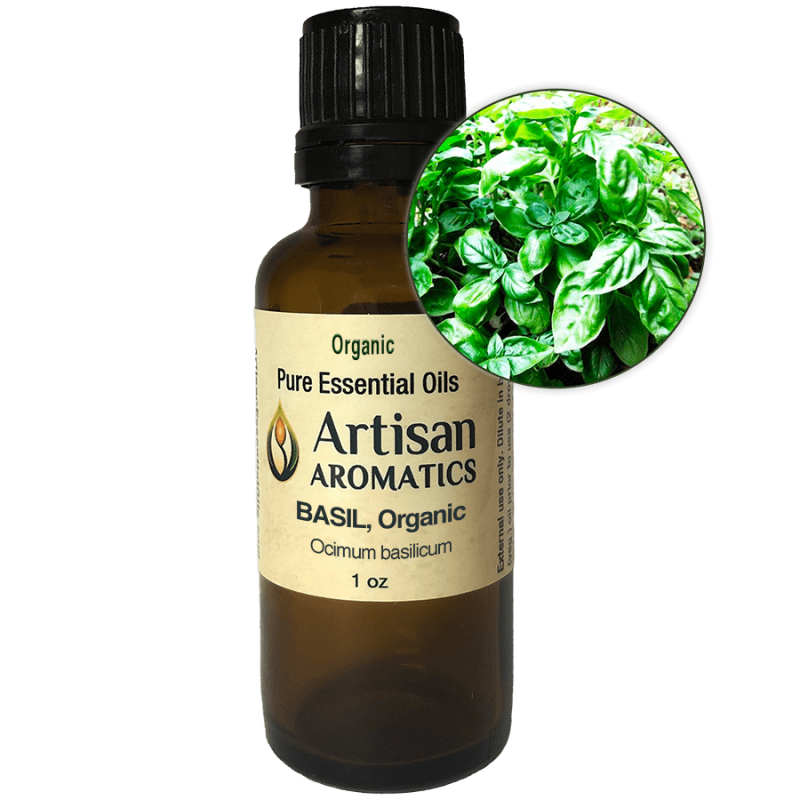 Organic Basil Essential Oil is distilled from the tender leaves and flowers of young Basil plants. 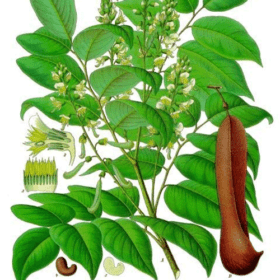 It’s important to know that several different species and chemotypes of “Basil Essential Oil” are being sold and most companies do not specify the ones from which their products have been extracted. This is important information since some species or chemotypes have considerably more potential toxicity than others. 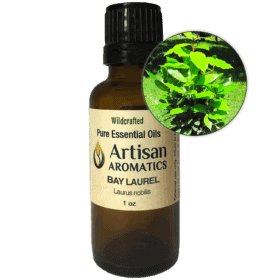 As noted above, Basil Essential Oil CT linalool is the preferred type of Basil for aromatherapy as it is the safest. 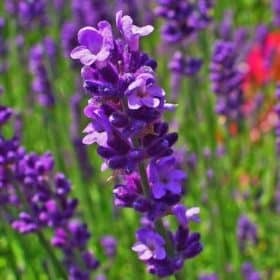 The aroma of Basil Essential Oil blends well aromatically with Bergamot, Clary Sage, Lime, and Geranium essential oils. As it is a strong aroma that can easily dominate a blend, it is best used sparingly in creating perfumes. 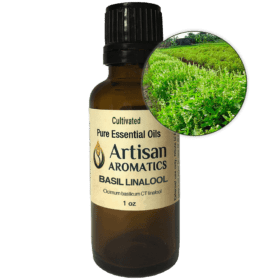 In my experience, Organic Basil Essential Oil CT linalool gives the best results when used sparingly. 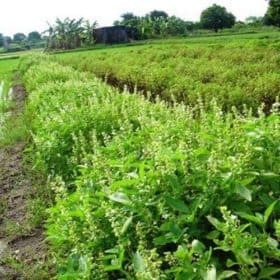 Historical uses are provided for Basil herb and/or Basil Essential Oil (Organic) for educational interest only and are not intended as claims for actions of the product “Basil Essential Oil (Organic)” or as guidelines for use of that product. 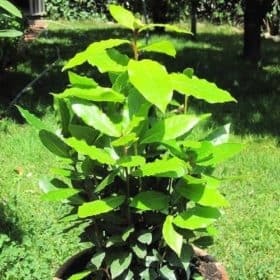 Use of a plant in traditional practices does not constitute “proof” of that plant’s actions. 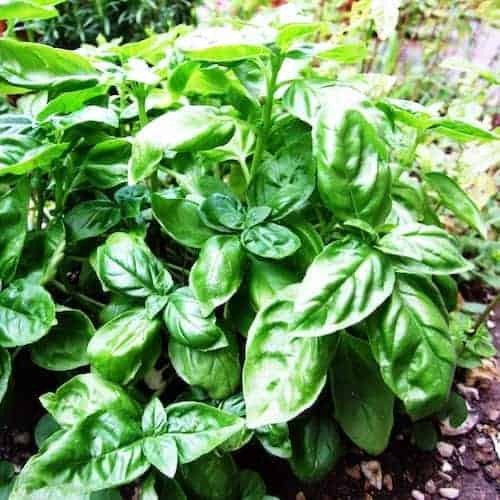 The herb Basil has been used in various traditional healing systems for insect bites, musculoskeletal complaints, minor digestive system issues (indigestion, gas, etc. ), exhaustion/debility, and colds. The ancient Egyptians made wreaths of Basil for the burial chambers in their pyramids, while modern Egyptians scatter Basil leaves over graves. Greece also has a long history with Basil herb. It is thought to have been introduced by Alexander the Great, and its species name, basilicum, is from the Greek word for “king”. In fact, infused oil of Basil was used in the anointing ceremonies of kings. Greeks have an old Christmas custom of wrapping a cross with a sprig of Basil and suspending it above a bowl filled with water in order to ward off the tormenting sprites they call the “kallintkazari”. And, of course, we cannot forget the name of the founder of the Greek Orthodox Church: St. Basil. SAFETY: Always follow the safety guidelines provided in the box below. In addition, IFRA recommends a maximum concentration of 0.2% for dermal use. 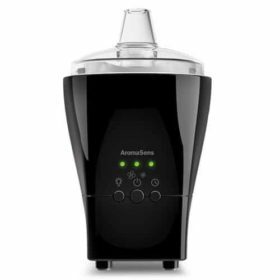 Some experts have recommended that all Basil essential oils should be avoided by pregnant women. Since Basil has been said to promote menstrual flow, women who experience heavy flow may want to avoid this essential oil, especially near or during menstruation. 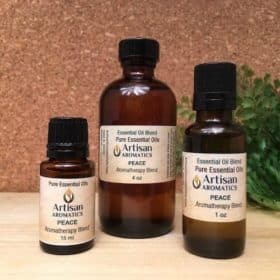 This essential oil gives the best results when used sparingly.